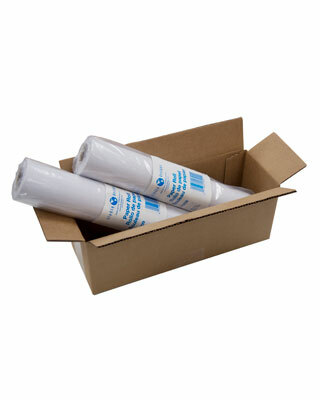 Stock up on paper rolls perfect for your young artist's supply. The 12" wide roll of paper fits on Studio Designs' Kid's Easel with Storage (#13212) and Kid’s Tabletop Easel (#13210). Comes in a pack of 2 rolls.